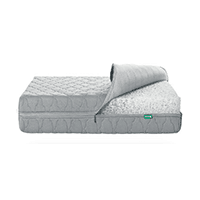 Dream Baby Sleep® is a loving group of certified experts who are successfully teaching families how to create and maintain healthy sleep. Our diverse education and team dynamic empowers us to customize a plan catered to your families personal needs. 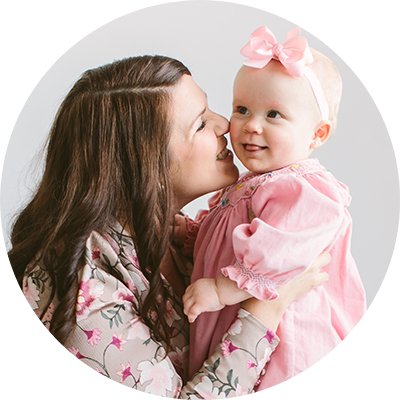 By studying the temperament of your baby, parenting style and family dynamic we’re able to draw from all sleep training methods available to create success for your family. The key to success is our hands on daily support empowering you to take back the night! 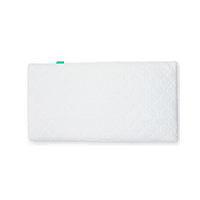 Dream Baby Sleep® does not follow a one size fits all sleep approach and she creates an alliance with the families she works with. I never felt that I was pressured to do things I was not comfortable with and really felt as though she respected my thoughts along the way. I can’t even describe how calming it is to get some answers and guidance to help our whole family sleep. If you need a gentle process this is it! Our baby girl slept through the night on our first night. She gave us the confidence we needed to set up a proper sleep schedule for our daughter that worked for all of us. She’s supportive and encourages parents through the two weeks spent working together. If there is ever a gentle sleep training process, this is it. I never felt as if I wasn’t doing something my baby needed and instead, I helped her find real sleep! 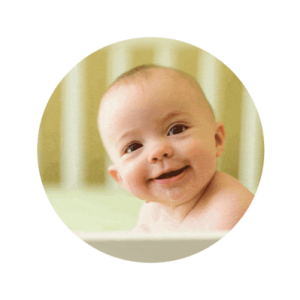 My husband and I would recommend Dream Baby Sleep® to anyone looking to help babies sleep better. My 8 month old was waking up 5-6x during the night. He would only fall asleep if I was rocking him and once he was down in the crib he would wake up shortly after screaming for either me or my husband. He was not napping during the day on a consistent basis and was falling asleep around 9:30pm. 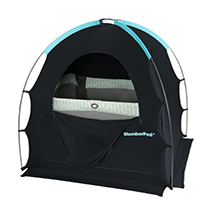 I contacted Dream Baby Sleep™ and within 3 days my son was taking regular naps in his crib and was sleeping through the night. After a one hour phone conversation, she really understood our lifestyle and what my son needed to establish the healthy and happy sleep he needs. Sleeping was never my sons thing, he hated it. At 7 months old he was still waking every 2 hours throughout the night and I finally hit my breaking point. Dream Baby Sleep™ came to the rescue. There are many different “sleep training” methods and coaches out there, but what I liked most was her extensive training in multiple sleep methods. 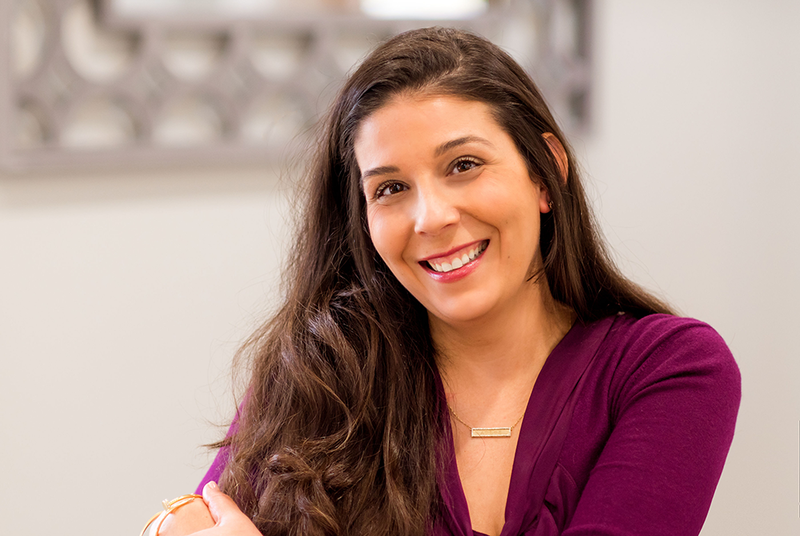 She creates a customized sleep plan for each client based on your lifestyle, goals, etc. This is definitely not a cookie cutter approach! Within 5 days of sticking to the plan she created, my son was only waking 1 time per night!! He was putting himself to sleep within minutes! 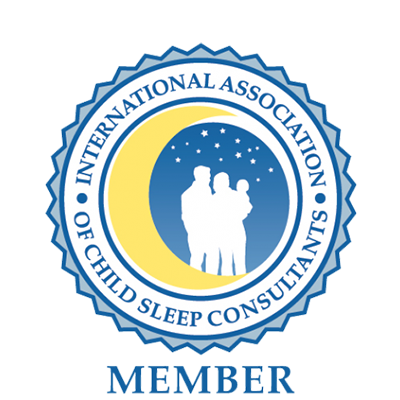 As a Certified Infant and Toddler Sleep Consultant my goal is to give your family the gift of healthy sleep. As the Founder of Dream Baby Sleep® and a formerly sleep deprived parent who broke every rule in the book, I’ve been where you are. I coslept with my daughter until she was 11 months old, I held, rocked, bounced, fed to sleep and I have the hindsight to know every situation can be improved. I’ve proudly attended The Family Sleep Institute (FSI), taking a private mentor-ship under the founder of the school as well as receiving a certification from Institute of Pediatrics Sleep & Parenting as a part of my continuing education. My name is Alexandra (I go by Xan) and I am a certified baby sleep consultant. I got certified by Institute of Pediatrics Sleep & Parenting and took a private mentorship under Carolynne Harvey, founder of Dream Baby Sleep®, for 6 months. I received my Bachelor’s Degree from Loyola University in Maryland and have planted my roots here in Baltimore. As a new mom to my precious Serafina, the sleepless nights started to get the best of me! 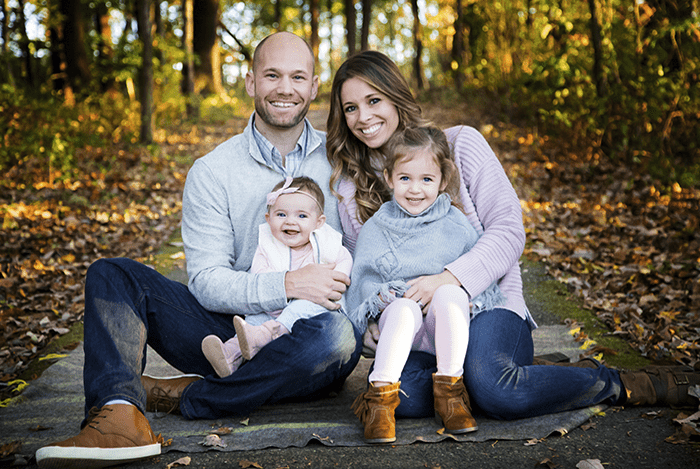 It was time for us all to get some rest, and at 5 months old my husband and I decided to sleep train our baby through the guidance of Carolynne’s exceptional process-oriented approach. Through our journey, I became fascinated by the value of having a structured sleep training process and I decided I wanted to work with other families along their journey. 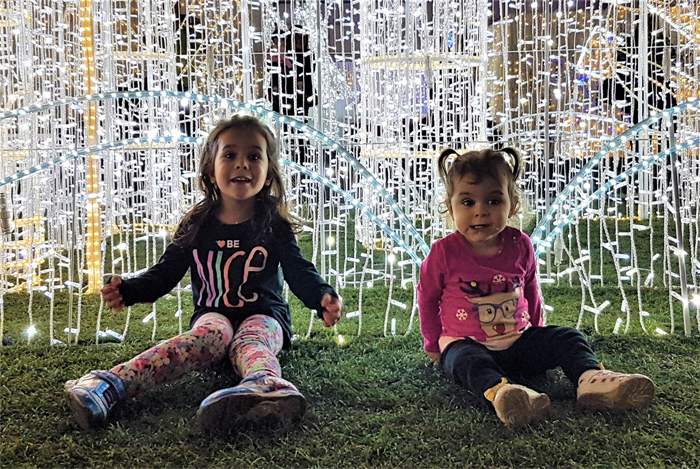 It became clear how dramatically Serafina’s mood and development was impacted by not just the amount of sleep, but the quality and timing of sleep that she achieved throughout the day and night. My goal is to build a customized plan by evaluating your baby’s temperament, parenting style and family dynamic. 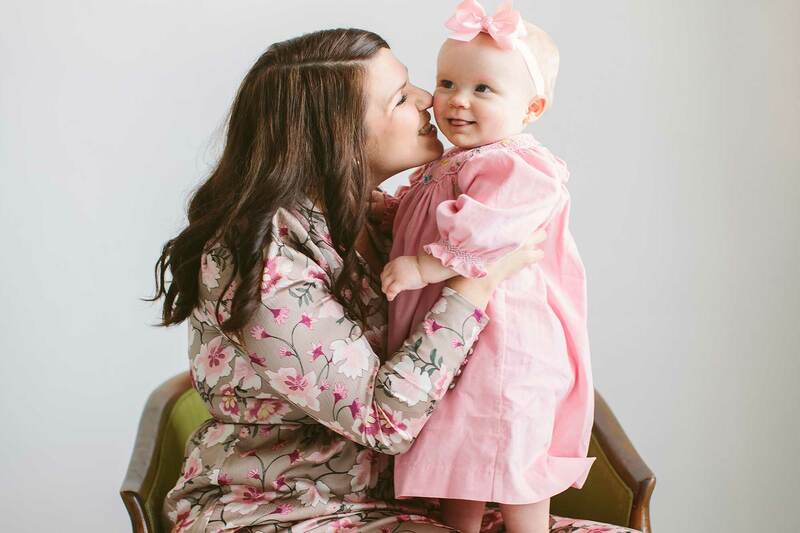 Sleep is taught and I am excited to help families teach their little ones healthy sleep habits to improve the entire family’s quality of life! Jennifer is a graduate from Saint Thomas Aquinas College in New York with a B.A. in Business Administration/Accounting. 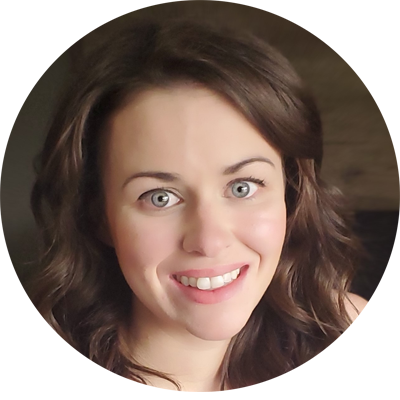 She is also an ICF certified Coach through Institute of Pediatrics Sleep & Parenting and has mentored under Carolynne Harvey for 6 months. A mom to sons Anthony and Luca, Jennifer recognized the importance of self-care and sought to instill healthy sleep habits in her children so that she could ensure her own rest and be at her best as a parent, wife and friend. Initially, sleep was not without its challenges. Jennifer knows how it feels to be sleep deprived, and can empathize with others who are in desperate need of some rest. This experience in the trenches allows her to better assist families; having (sleep)walked in their shoes, she knows how essential it is to have a healthy sleep routine. 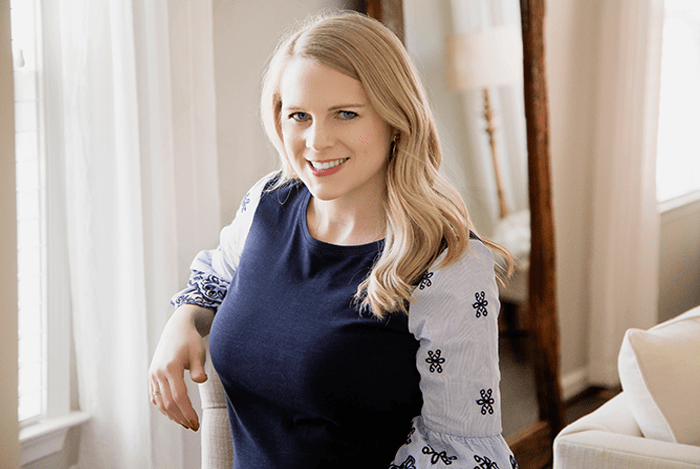 In desperate need of rest, Jennifer with the help of founder Carolynne Harvey educated herself on healthy sleep habits and immediately initiated changes in her home. 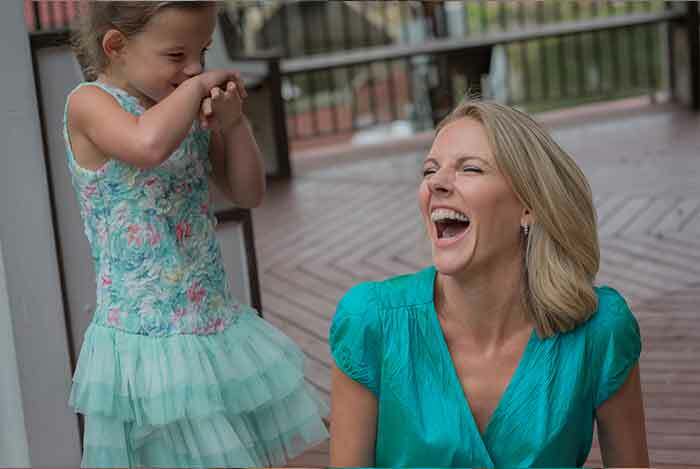 I’m Erin, a twin mom and a graduate of James Madison University with a Bachelors of Science degree in Kinesiology. How the body works has always been fascinating to me and after 9 long months of not sleeping after my twins were born. I turned back to science to learn about the reasons infants needed to sleep and why mine weren’t. Having to balance life, work, and twins, it is very important to me to get the girls on the same schedule and sleeping through the night consistently. There are so many uncertainties with children but sleep doesn’t have to be one of them! After diving into the science behind sleep, it quickly became obvious to me that sleep is a learned behavior and it was up to me to teach them. I will admit, prior to learning about the science side of sleep, I came up with every reason in the book to not sleep train my girls but after learning about the mental and physical need for sleep I completely changed my mind. It has become my mission to help all caregivers better understand the developmental reasons behind the need for sleep and to help take away any guilt they may feel when they decide to sleep train. My goal is to banish bedtime anxiety and improve sleep one family at a time. 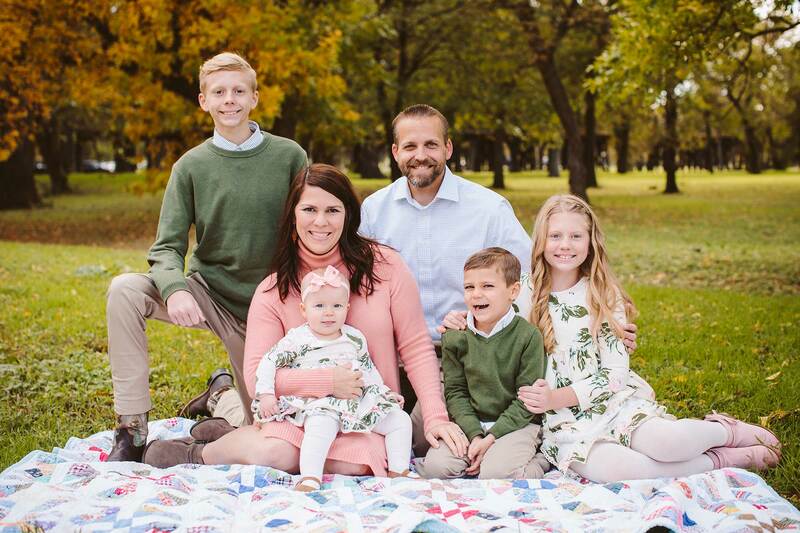 I’m Nannie, a stepmom to two incredible bonus kids and a mom to our “littles”. I am a graduate of Texas Christian University with a degree in Communication Studies. Our littlest, Evelyn Beth, inspired me to help other sleep deprived families. For the first 8 months of her little life we didn’t sleep more than three consecutive hours do to a medical condition. When the condition resolved we had developed some awful sleep crutches. You name it we did it (nurse to sleep, rock to sleep, hold to sleep, and every other trick in the book), all in the name of just a minute more of sleep! With the support of our doctor we hired a sleep consultant. This angel had my daughter sleeping in a week! It completely changed our lives. I share this to encourage all of the exhausted parents that think their sleep crutch dependent baby will never sleep through the night. It can be done and our proven methodology can help you and your child! I look forward to serving your family! 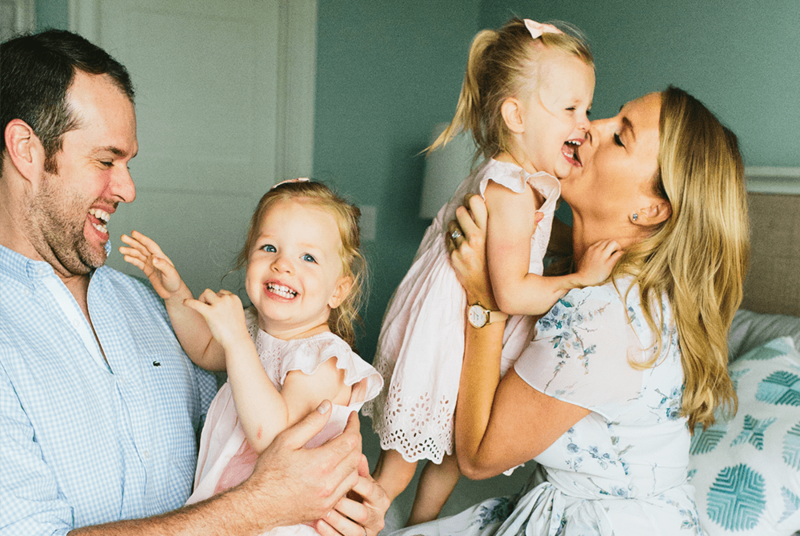 As a working mom of two little ones, I know what it’s like to feel overwhelmed as a new parent or adjusting to the addition of a sibling — it’s hard! I’ve been where you are; walking around like a zombie, and putting the milk away in the kitchen cabinet instead of the refrigerator. My goal is to take the guesswork out of sleep, give your family clear and easy to follow support, and help everyone in the family to achieve restful sleep. 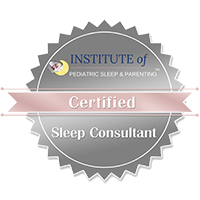 I am a certified sleep consultant through Institute of Pediatrics Sleep & Parenting completing 120 hours, and have taken a one on one mentorship with founder, author and sleep expert Carolynne J. Harvey. I received my Bachelor’s Degree from Loyola University in Maryland in Communications and Marketing. 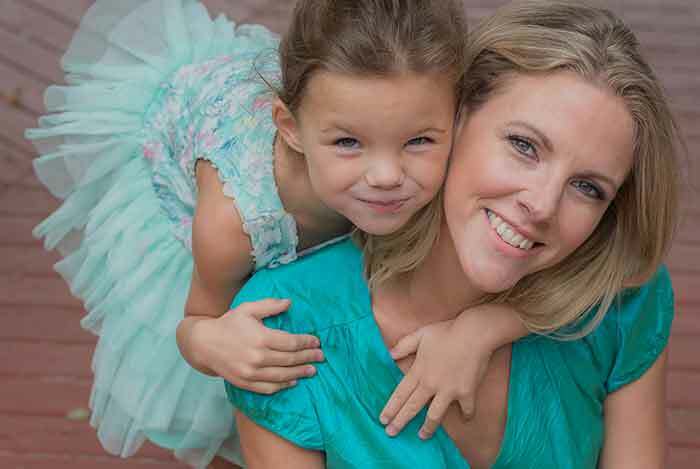 I’m Tiffany, a mom of 2 little girls, Lauryn who is 4 and Josie who is 2. Before starting my sleep consulting journey, I was a pediatric nurse in Alberta, Canada for over 6 years. My first baby was a dream, such a magical sleeper out of the gate. I did some basic healthy sleep habits from the beginning and by 5 months old she was sleeping through the night and a napping on a schedule. My second baby was an entirely different story, it literally flipped my life upside down. It felt like a disaster and even with my nursing education I could not figure sleep out. The baby was diagnosed with reflux at 8 weeks old. I could barely get her to sleep more than 2 hours straight at night, I was utterly exhausted. Once we had her reflux under control, we attempted to sleep train her but nothing worked, sleep did not come easily for her and I was at my wits end. My mood was terrible, my patience was non-existent, and my toddler and husband were getting the brunt of it. I definitely wasn’t the best mom I knew I could be. After using every sleep crutch under the sun in a desperate attempt to get more sleep, we finally hired a sleep consultant and it was life changing. 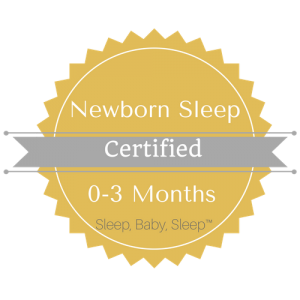 I am a certified sleep consultant through Sleep Baby Sleep™ completing 120 hours, and have taken a one on one mentorship with Founder, author and sleep expert Carolynne J. Harvey. I attended Norquest College in Edmonton, Canada and received my diploma as a Licensed Practical Nurse. My goal is to help parents improve sleep in their homes and give the tools and confidence for sustainable, long term success. 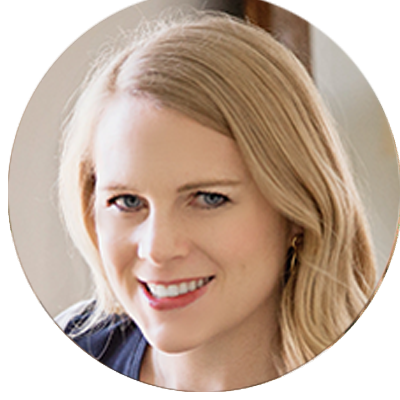 Jessica Escott is a clinical psychologist on the upper eastside specializing in women’s mental health as they parent young children. She herself has two young children at home. She understands the unique needs of mothers as this time marks a change in their identity, draws up past issues, and a difficulty in balancing other external roles and relationships. A mother’s love for her child often brings her to therapy so that she can be the best of her self for her child. 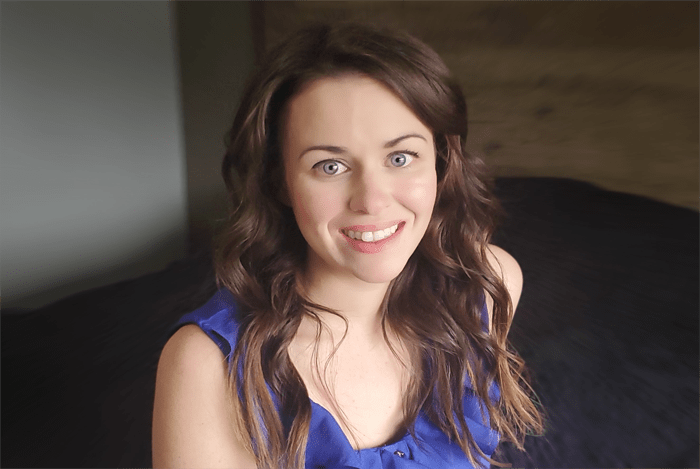 Jessica uses a supportive and integrative approach in treatment derived from evidenced based relational and cognitive behavioral therapies that is tailored to each individual in her care. 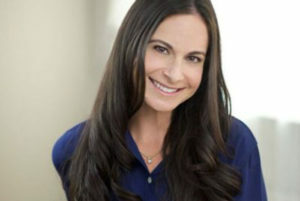 Jessica received her doctorate in clinical psychology from Yeshiva University- Ferkauf Graduate school of Psychology and her Masters in psychology from The New School for Social Research. She has an extensive background on mother-child attachment throughout the lifespan, working in university research labs (The New School for Social Research and the University of Wisconsin-Madison) and conducting attachment based group therapy and individualized mother/infant attachment interventions. When can I start sleep training my baby? How many naps a day should my 4 to 8 month old have? Nap 1 and 2 need to be during these times to capture the benefits of natural circadian rhythms. Sleep is a moving target we adjust and adapt based on the quality of the previous sleep cycle. Can I use a pacifier and still sleep train? My baby hates her crib and refuses to nap or sleep in it, what do I do? 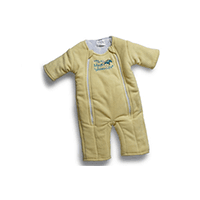 We know there is not a one size fits all package for everyone. Please contact us for additional in home services & custom packages.